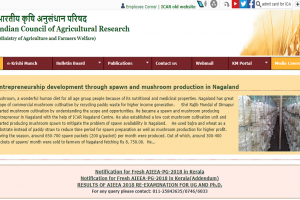 The announcement of the results will be made by the Kerala State Lottery Department. The results of the Kerala Nirmal Lottery NR 103 will be announced today by the Directorate of Kerala State Lotteries after a draw which will be held in Thiruvananthapuram. 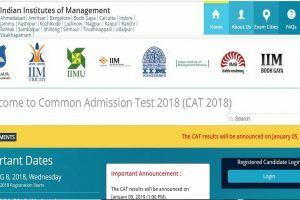 The examination was conducted on 25 November 2018 in two sessions by IIM-Calcutta. 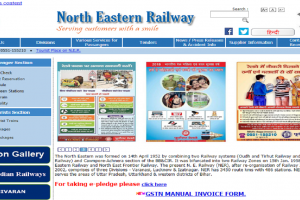 The bumper prize of Rs 60 lakh was won by ticket number NE 627986. The bumper prize is followed by Rs 5 lakh for second prize and Rs 1 lakh for third prize. The results of the Kerala Sthree Sakthi lottery SS-138 will be announced today in the afternoon. The exams, which were conducted for the clerical posts, were held on three days – 8, 9 and 15 December. 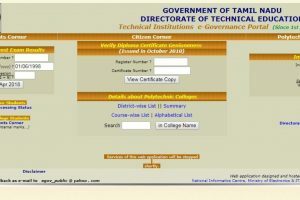 The results of TNDTE diploma exam (October/November) 2018 will be released by the Tamil Nadu Directorate of Technical Education (TNDTE) on its official website soon. 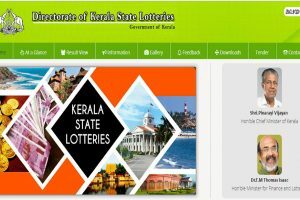 The Directorate of Kerala State Lotteries declared the results of the Kerala Akshaya AK-375 lottery results today. The results of the Kerala Sthree Sakthi SS-137 will be announced today in the afternoon. 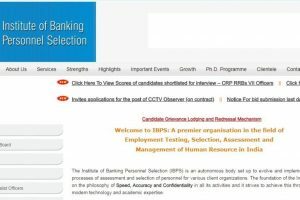 Candidates should note that the last date for applying to the above post is October 15, 2018. The total number of posts are 21. 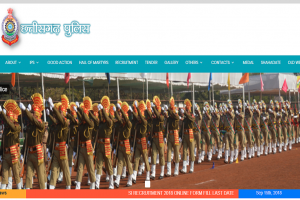 Candidates should check the official notification carefully regarding the division of posts. 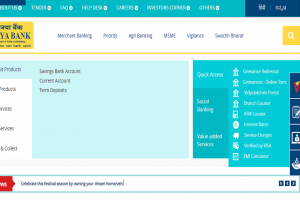 Vijaya Bank recruitment 2018: The notification is for the post of Probationary Assistant Manager (Credit) in JMG Scale-I in General Banking stream. Candidates who are interested should apply online on or before September 27, 2018. 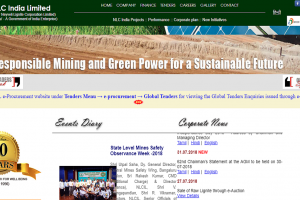 The last date to fill the form is October 3, 2018. 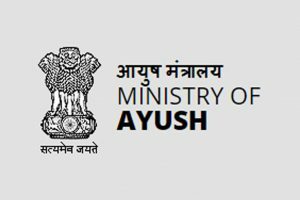 Interested candidates can apply online at the official website-ayush.gov.in. The last date for applying for the above post which previously was 16 September 2018 has now been extended to September 20, 2018. The total number of vacancies are 655. The exam will now be conducted on September 16, 2018. 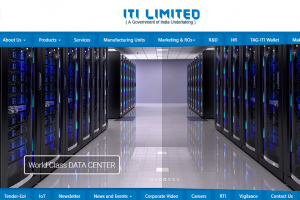 The candidates will be able to download their admit cards using their user ID and password. Candidates should note that the examination will be held on September 16. 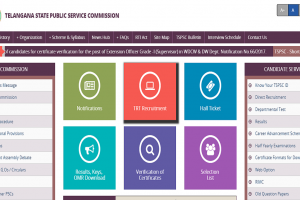 TSPSC has released the admit card for filling about 700 vacancies through this exam.